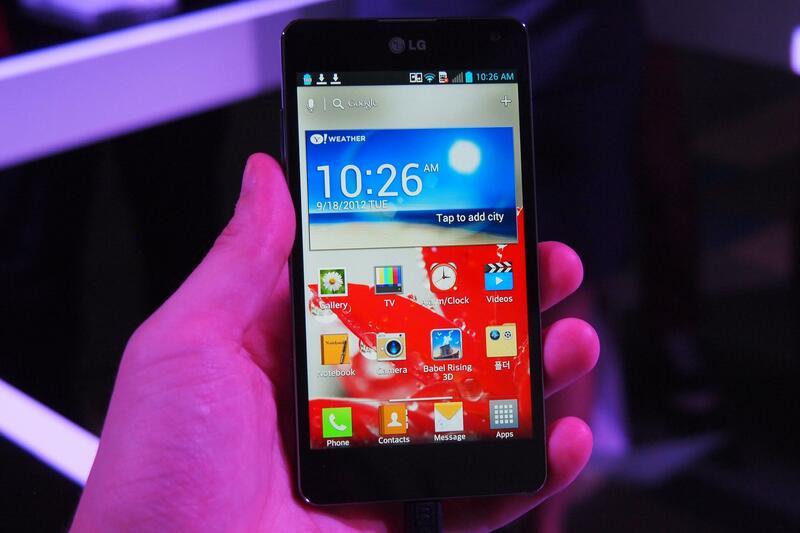 Check out our full review of the LG Optimus G phone. LG has been teasing its upcoming Optimus G flagship phone since August, and today I’ve got one more tease for you. I’m in South Korea and will soon get some hands-on time with an actual Optimus G, but for now, LG has given us yet another textual glimpse into the future of its Android lineup. Below are some new features promised on the Optimus G, which already has some impressive specs. Cross-tasking: Is it better than multitasking? With Windows 8 coming soon, Android manufacturers seem eager to push Google’s Android OS to have some real multitasking. Samsung did it with the Galaxy Note 10.1, to a degree, but it sounds like the Optimus G may have a more robust solution in place. LG is promising “cross-tasking of activities without limitation.” What is a cross-task, you ask? I’m not exactly sure yet, but LG defines it as “complex tasks that can be completed simultaneously without having to compromise other tasks.” When I’m finally able to spend time with the phone, I’ll translate that into english. QSlide Function: Full splitscreen, which can show two entirely separate screens side by side on one phone. We don’t know the limits of this functionality yet. Hopefully, there aren’t any limits. Live Zooming: You can zoom in up to 5 times on videos you’re streaming (possibly local videos as well). Dual Screen Dual Play: You can mirror your smartphone screen on the TV or project different content to your TV screen, like a PowerPoint presentation. While you project the slideshow, your phone can show notes. QuickMemo: Allows you to draw on the screen and then use those notes in new ways. Screen Zooming: You can zoom in and out of lists in certain apps like the music player, email app, texting app, and photo gallery. You can also change the screen layout and font size, I assume, of the entire phone. Application Link: You can tell your Optimus G to launch certain apps, like email, as soon as you shut off your alarm in the morning, shaving valuable seconds off your day. Icon Personalizer: Have you ever wanted to create your own icons? You will be able to change app icons and edit their size to better customize your phone. We already knew the Optimus G would come with a 13-megapixel camera (8-megapixel in the U.S., I’m guessing), but we now know it packs a few new features. Time Catch Shot: This feature is popping up everywhere. You can choose between different pictures which were taken before you even pressed the shutter button. Cheese Shutter: You can take photos by literally saying “cheese,” “kimchi,” or “smile” out loud. Smart Shutter: This adjusts the shutter speed based on how much the camera is shaking and how much movement is in the shot. Low Light Shot Noise Reduction: This feature uses the light sensor on the phone (or the camera itself) to monitor light levels and reduce noise in low-light situations. 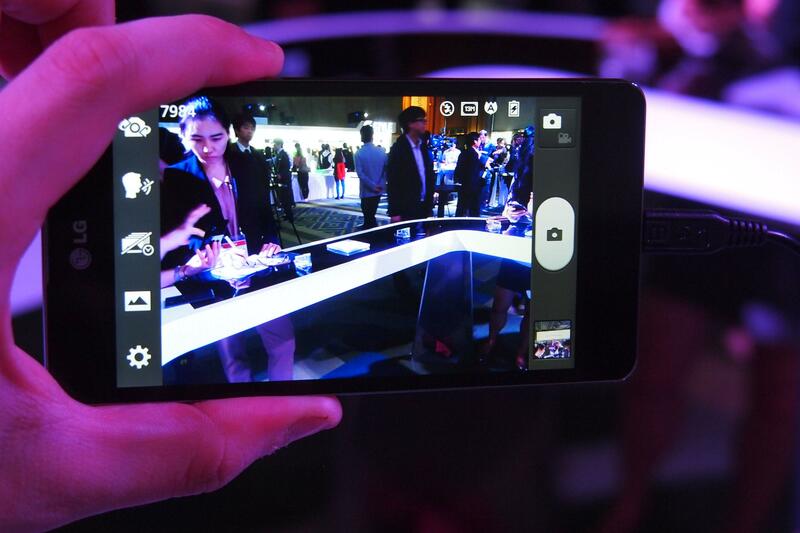 LG has revealed that the phone is built as a unibody design, meaning it is all one big piece. This, of course, means that there is no removable battery, but the 2100mAh battery supposedly lasts longer than current batteries and can charge more times (800) without losing charging capacity. 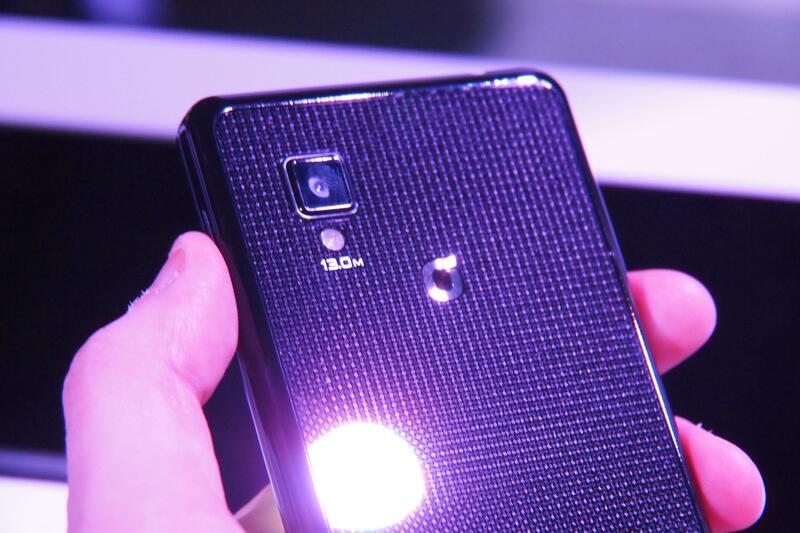 The back of the phone has a “Crystal Reflection” process applied to it, which supposedly gives it the ability to display different patterns based on what angle and light you look at it from. The effect is three dimensional in some way and resembles “a jewel.” We won’t really understand this until we see it tomorrow. This is all in addition to the 4.7-inch 1280 x 768 pixel screen, which has “Zerogap Touch,” which will hopefully improve the responsiveness of the screen, which runs on an IPS+ LCD display, which is pretty cutting edge itself. 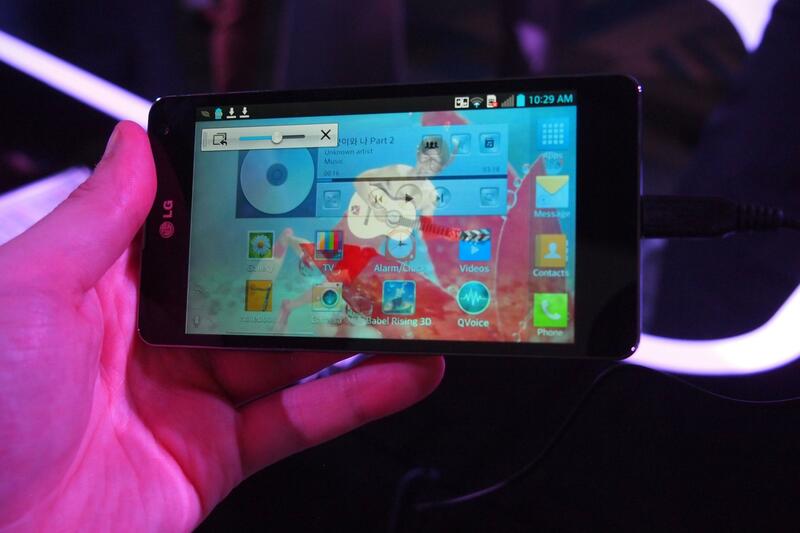 The Optimus G will hit shelves in South Korea “next week” and will be released elsewhere around the world in “October.” Please stay tuned for full hands-on coverage this week.